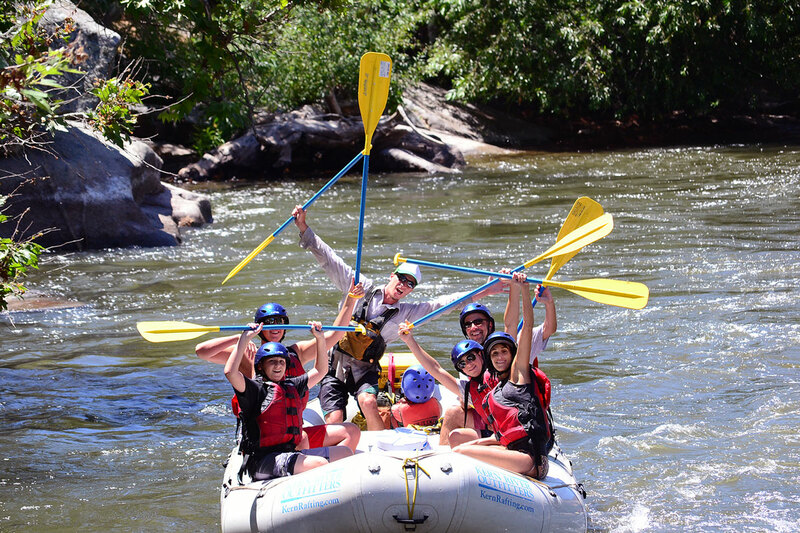 In a recent article, Dana Nichols of the LA Adventure Travel Examiner, wrote that on the Kern River, “both the upper and lower sections of the southern California whitewater rafting hot-spot are having a most excellent summer.” From what we are seeing, she is absolutely spot-on. The Upper is still running and the Lower season is kicking into high gear with great water flows coming from Lake Isabella. 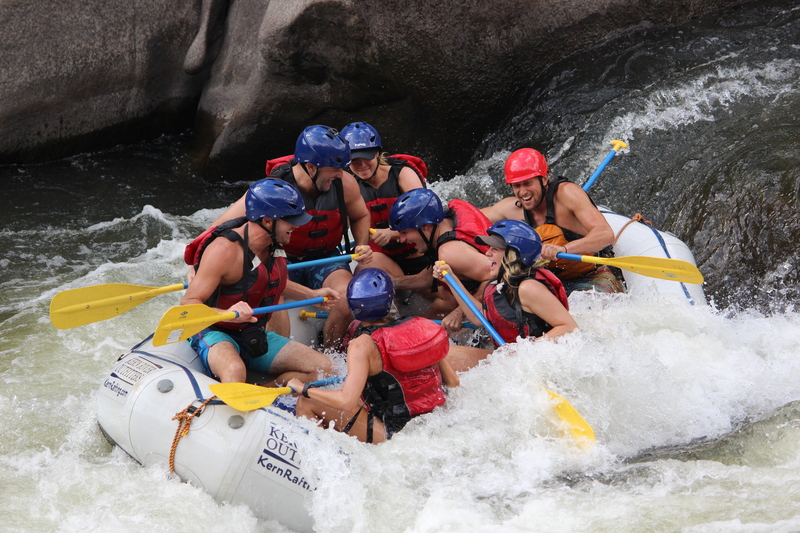 With most schools out for the summer, NOW is the time to book your Kern River rafting trip. 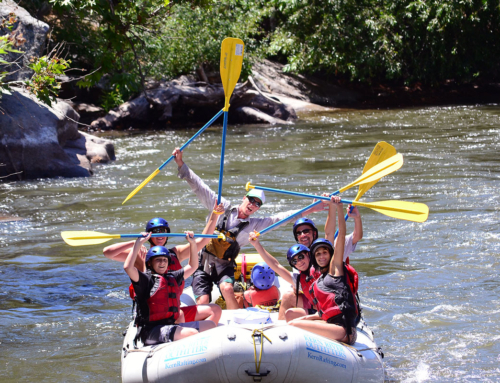 Our most popular dates are already filling up, which means that even if you simply have an inkling that you may want to go rafting later… give us a call! 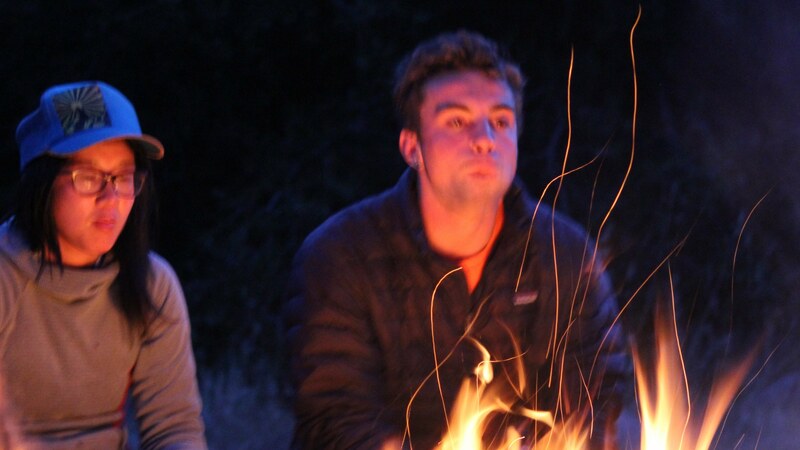 Here’s a short video taken from the first day of our most popular rafting trip: the two-day Lower Kern. It shows footage of two of the rapids, as well as a “behind the scenes” view of our crew loading up boats and getting ready for the day. 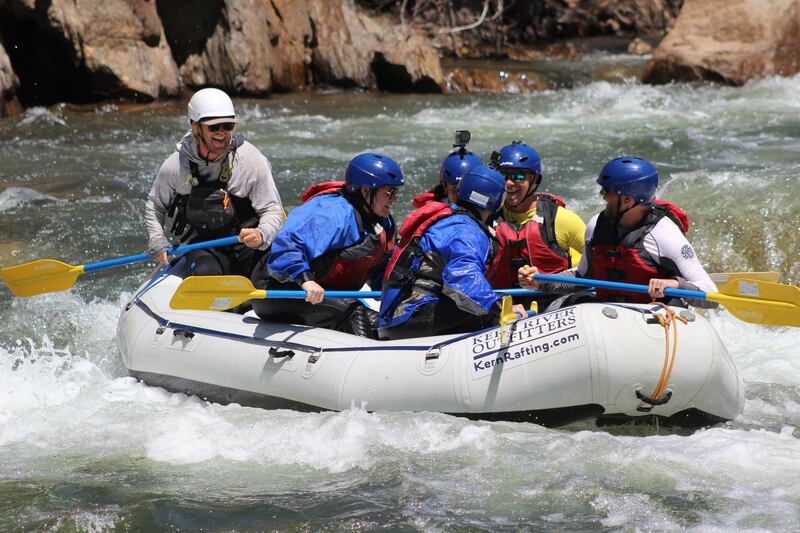 When it comes to California rafting, the Kern River is where the action is. Call us today at 1-800-323-4234 to book your trip and splash into summer!